Okay, I'll admit it. 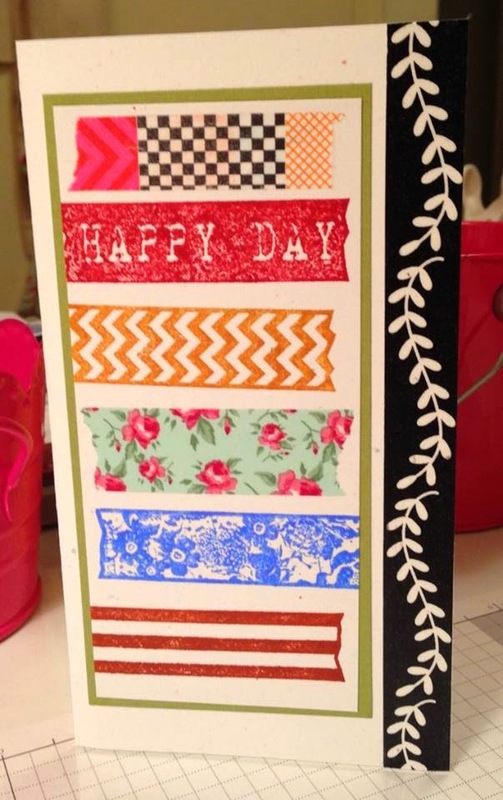 I am addicted to washi tape. All kinds, sizes,colors. 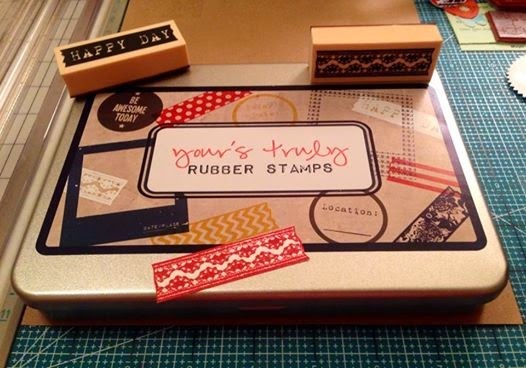 Actual washi tape AND washi tape rubber stamps. Where did this obsession come from ?? I have no idea, can't explain it, but after buying my first roll ( Christmas washi actually ), I was hooked. I have never counted how many rolls I own; probably because knowing exactly how many I have would maybe prevent me from ever buying another roll again !! 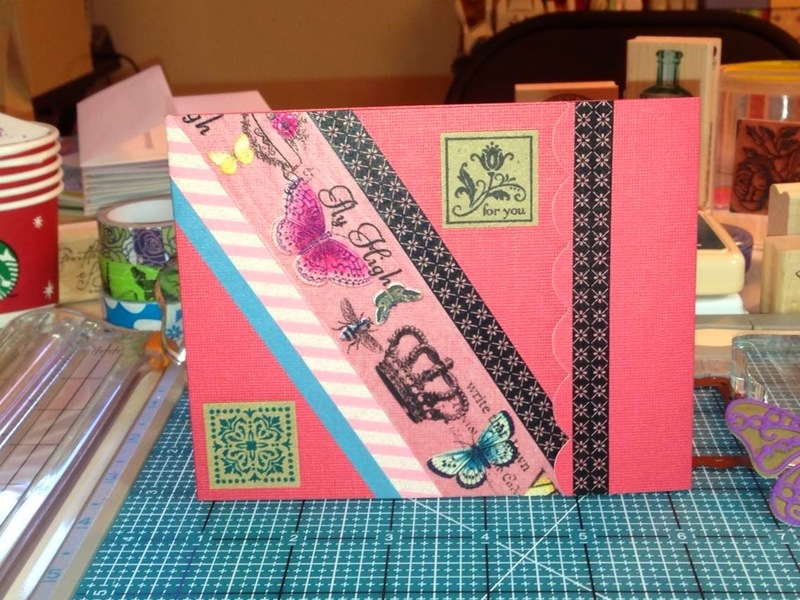 I probably used my first washi tape as a border on Christmas cards and now it is one of my go-to supplies.. Sometimes I need to tell myself to just STOP and leave well-enough alone.. " That card does NOT need another embellishment " is what I hear that voice in my head saying... My washi collection is large but I am hoping that someone will see this picture below and tell me that they have WAY more washi than I do and I don't have a problem at all !! 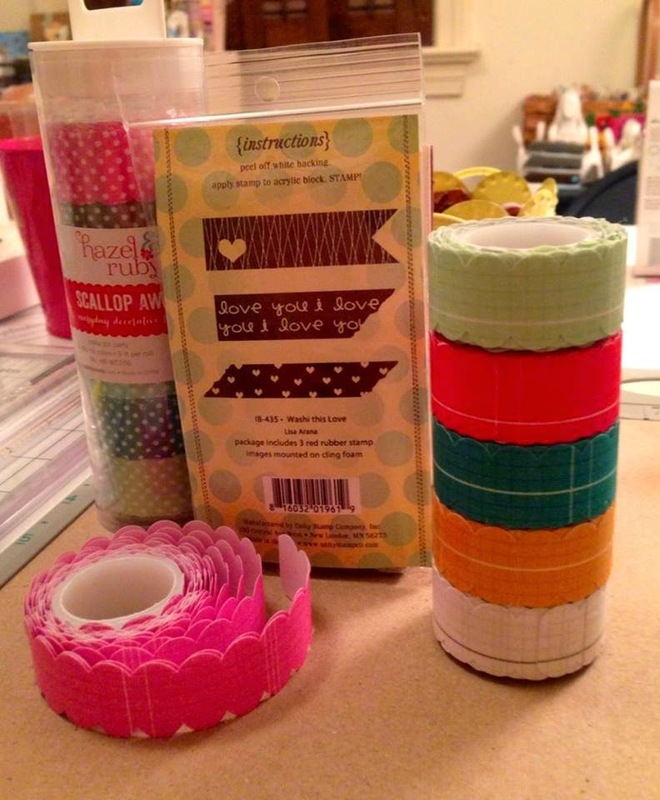 I feel better now that I have opened up about my obsession with all things washi !! Funny thing is that I didn't even show you my entire collection... I am hoping that sharing this with you will inspire you to get out your rolls of washi or even to buy that first roll and CREATE !! 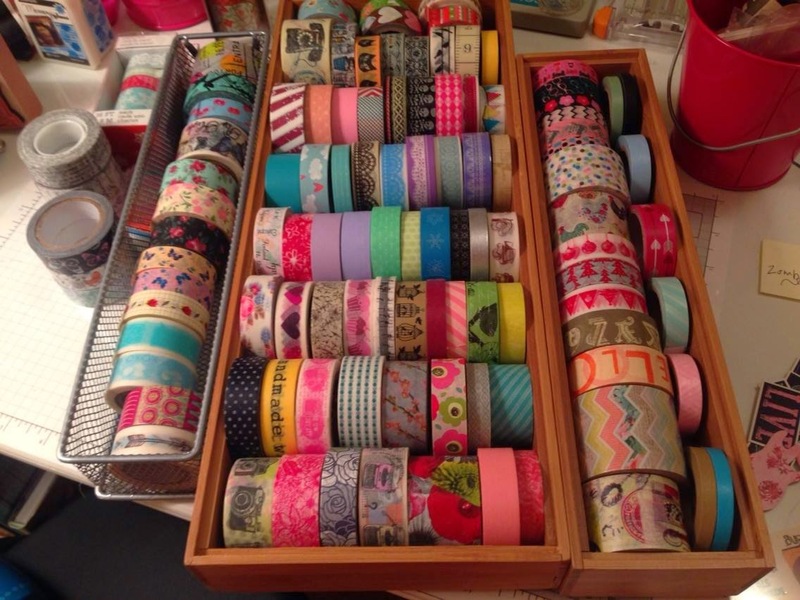 One can never have too much washi. 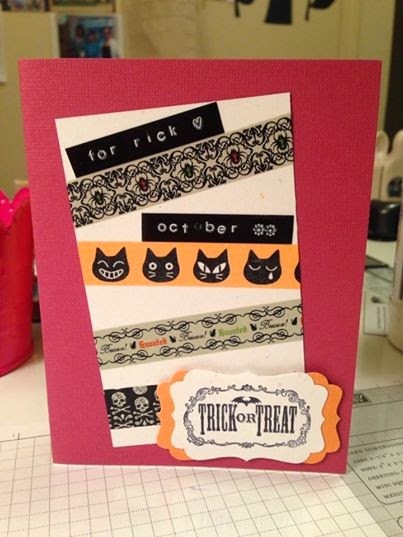 Super cute cards Deb! I bought my first 2 little rolls this weekend on clearance. Not sure what to do with them. 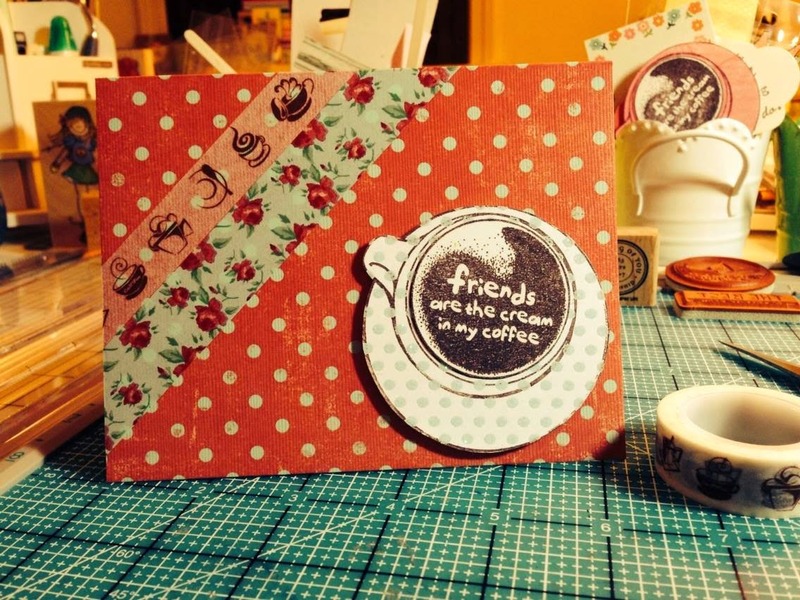 I love to make cards, so I'll see what happens. Wrap pencils. Seal bill envelopes. Decorate a mirror. Jazz up a candle holder. LOVE the wrap pencils idea !!! Will have to try that for work ... Thanks for the great ideas ! !